Uluniu Townhouse is a super centrally located condominium directly across the street from the beach, behind Azekas. You can walk or ride your bike to great restaurants, shopping, the grocery store or church! This RARE residential 2 bedroom, 1.5 bath townhouse is a large 956 sf, 2 story unit in a prime location! This wonderful location of only 6 units offers the best of a beach lifestyle at a terrific price! 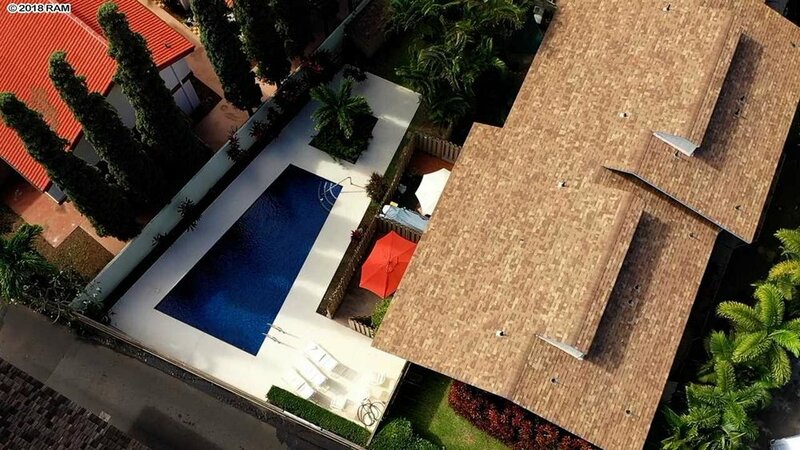 This is the end unit, offering privacy and a terrific location opening out onto the pool. The carpet is new and the air conditioning is delightful! You'll appreciate the high open beam ceilings of both bedrooms, located upstairs. 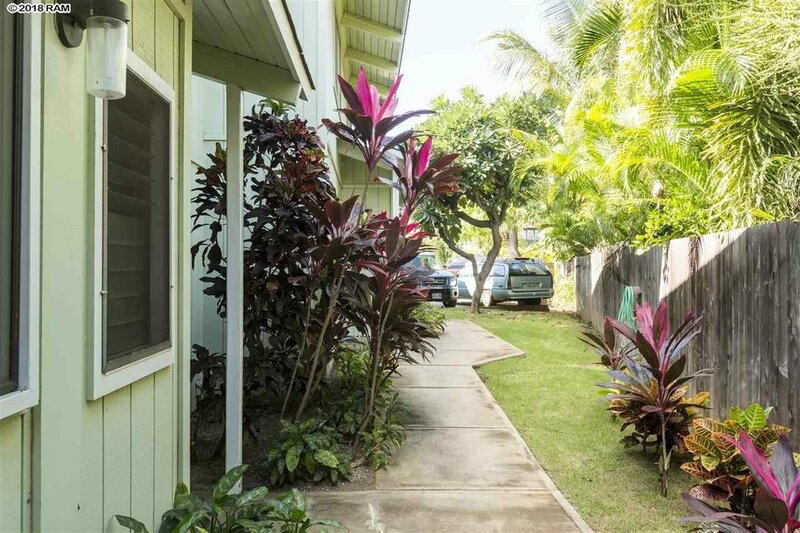 Overlook the spacious ground floor lanai of this unit and pool from one of the upstairs bedrooms. Stroll across the street in the morning with your cup of coffee on the beach or a mint julep at sunset. The best of all worlds is right here in the heart of Kihei just steps from an uncrowded, sandy beach.